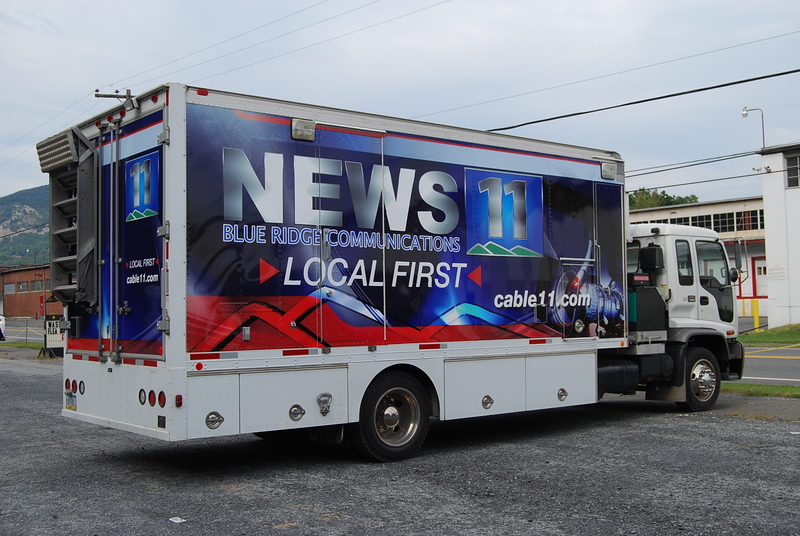 Blue Ridge Cable Television approached us with a small fleet of television production and cargo vans. 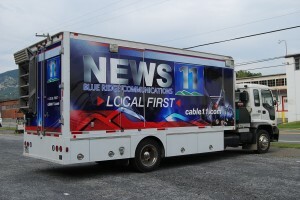 Here is a production truck wrap advertising example of the 4 vehicles. It features our 3M certified premium films and installation. Blue Ridge is located in Palmerton which is near Lehighton, Brodheadsville, and Northeast PA. 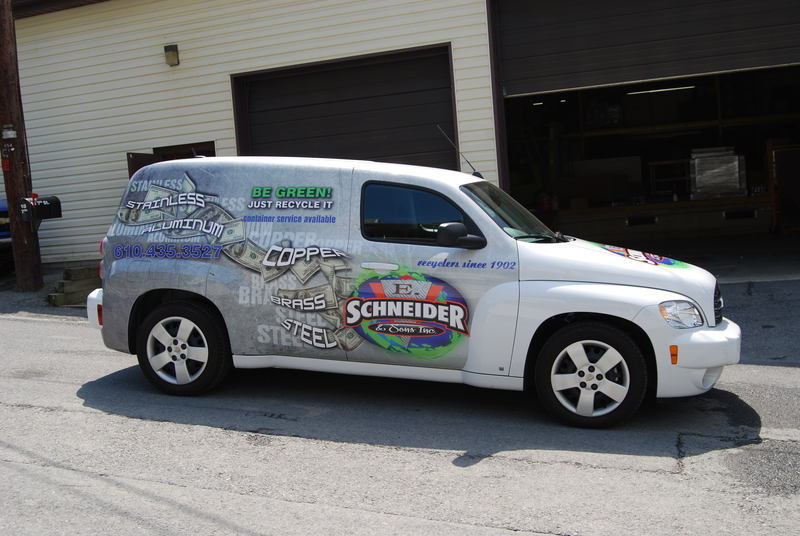 This truck travels throughout the Lehigh Valley at many on site video taping events. See more truck wraps at www.idwraps.com. 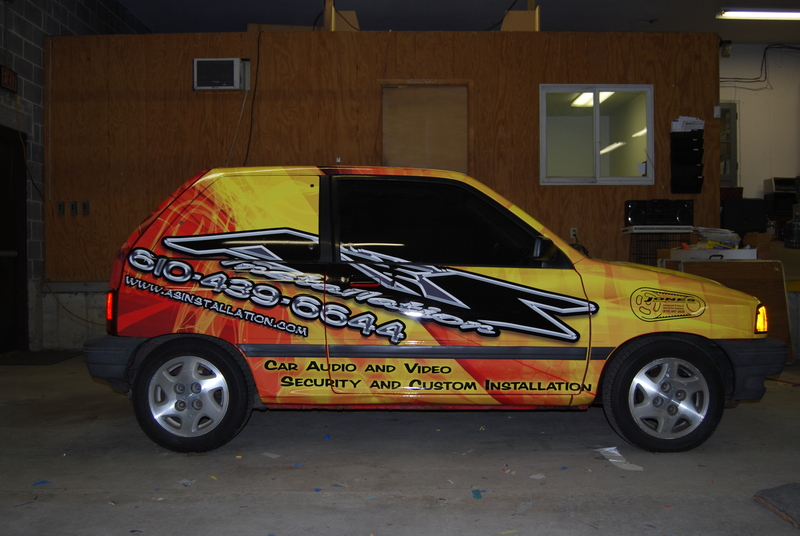 Here’s a new school vehicle wrap advertisement on an old-school Ford Fiesta. The goal on this one was to simply attract lots of attention for A&S Installation, a mobile electronics dealer located in Allentown PA near Easton, Bethlehem, and the Lehigh Valley. See more car wraps at www.idwraps.com. Pictured below is a full Kia Soul car wrap advertisment for Homeinstead health care services in Allentown PA which is near Bethlehem, Easton, and Lehigh Valley PA. 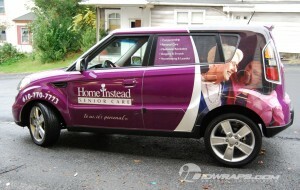 This compact car 3m certified wrap surely raises the comfort level for prospects looking for in home health care services. We’ve done a few of these franchise wraps across the USA. See more health service wraps at www.idwraps.com. Click on photo for a closer look.